They say the second album is the hardest. Usually, the story goes, you put your whole life into your first record, but then have to make the follow-up project under pressure, in a rush, on the move. 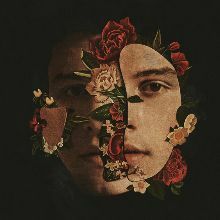 But that’s not how it worked out for Shawn Mendes, whose 2015 debut Handwritten entered the Billboard charts at Number One and spun off four platinum singles. “It was actually kind of the opposite for me,” he says. “I’m really proud of Handwritten, but we had to get it done in five months—I couldn’t really pay attention to the production, we just had to get it out there. With Illuminate, Mendes reveals a growth and maturity, a greater sense of ambition and exploration. (Even the first single “Treat You Better,” which instantly reached Number One in 23 countries, illustrates this evolution, complete with a video addressing the issue of domestic violence.) Recorded with Grammy-nominated producer Jake Gosling, who worked on Ed Sheeran’s + and x albums, the record brings the young songwriter into new territory both musically and emotionally. And no one was more surprised than Shawn himself by what emerged during the recording sessions. Not that Mendes hadn’t already seen the impact that music can have up close. After becoming one of the world’s most-followed musicians online, he was discovered by artist manager Andrew Gertler and signed to Island Records; his first single, "Life Of The Party," broke records, topping the iTunes Charts and selling over 150,000 copies in its first week. Handwritten also included the quadruple-platinum smash “Stitches,” as well as “Something Big” and “I Know What You Did Last Summer.” Mendes was named as one of Time Magazine’s “Most Influential Teens” of 2014 and 2015, as well as one of Forbes’ “30 Under 30” in 2016, and he won “Favorite New Artist” at the 2016 People’s Choice Awards. 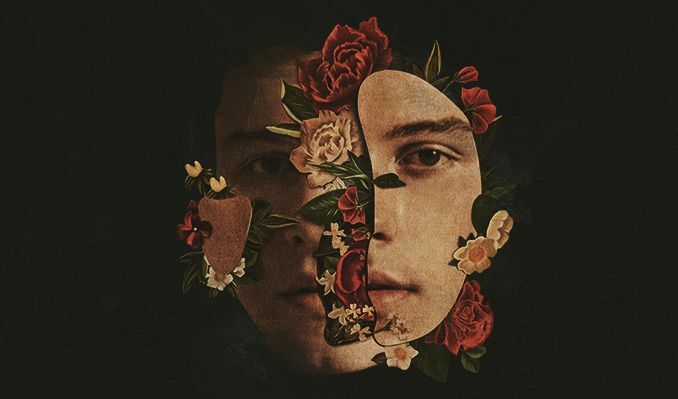 Eventually, though, Mendes did bring in some other contributors for Illuminate, including producer Gosling and acclaimed songwriter Tobias Jesso, Jr., and a bit of mentoring from someone especially important to the young artist. With Illuminate, Shawn Mendes proves that he’s making music for the long haul, that he’s looking beyond hits and toward a real career. And he’s rightly proud of the advances that this batch of songs represents. “I don’t want to sound cocky, but it was very easy to make this music,” he says. “The stars aligned and I found a whole new voice. I feel like I really know myself right now. I just hope the world views me as who I am, musically and otherwise. It’s hard for millions of people to really understand any one person without sitting and talking to them, but music is one of the fastest ways to learn about somebody.